A Health Food Store For Dogs and Cats. CONSIDERING A RAW FOOD DIET FOR YOUR PETS? with the largest selection of frozen raw diets in the area! Only the best will do! We carry only healthy dry foods made with wholesome ingredients. Your fur kid will be stylish when with our professional dog grooming. We use only the very best products that are all natural and soap free so as to not harm or strip away natural oils from the skin and coat, leaving them soft and luxurious! Concerned about your pet’s diet? Is he eating healthy? 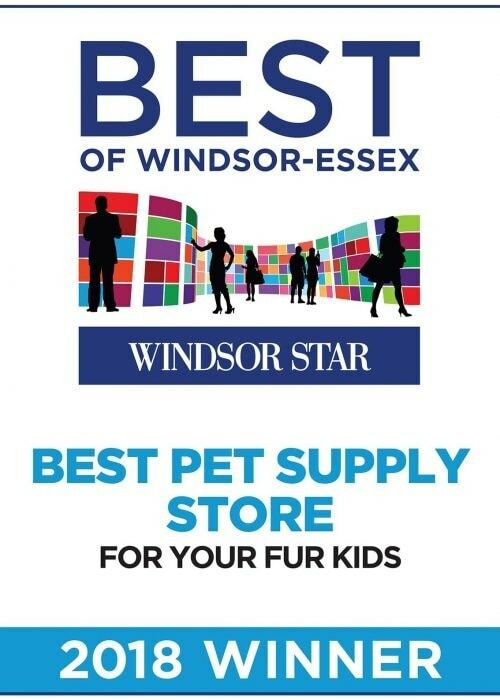 We are Windsor and Essex County’s leader in pet nutrition since 2008. Experience something different. We have a large selection of healthy pet foods, including super premium dry foods, frozen & freeze-dried raw food diets and canned foods. We also carry a large selection of pet supplies, supplements, natural grooming products. Get your fur kids styling with our professional dog grooming services. Our experienced dog groomer will pamper your fur kid in our dog spa using only gentle natural products that won’t irritate your fur kid’s skin and will leave their coat luxuriously shiny. For Your Fur Kids is a family owned company. We ensure our staff are friendly, knowledgeable and passionate about animals. We pride ourselves on #1 customer service! We are always ready to answer any questions or concerns you have regarding your “fur kids”. South Windsor and Forest Glade locations to serve you! Does your fur kid suffer from allergies? Come talk to us, we may be able to help. You can save money by shopping with us. Many of our brands offer buy 12 get 1 free. We have a passion for pets and we always love meeting our customers “fur kids” as they are always welcomed here! 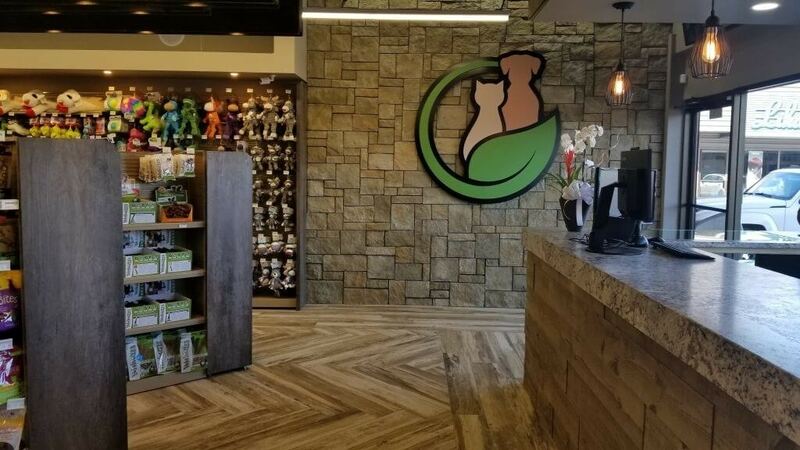 For Your Fur Kids offers some amazing nutritional pet foods and we will help you choose just the right one for your fur kid. Experience a new way to shop for your pet. Give your fur kids a healthy diet that they deserve. ©  — For Your Fur Kids Inc.